As the weather starts to warm up the short sleeves start coming out! 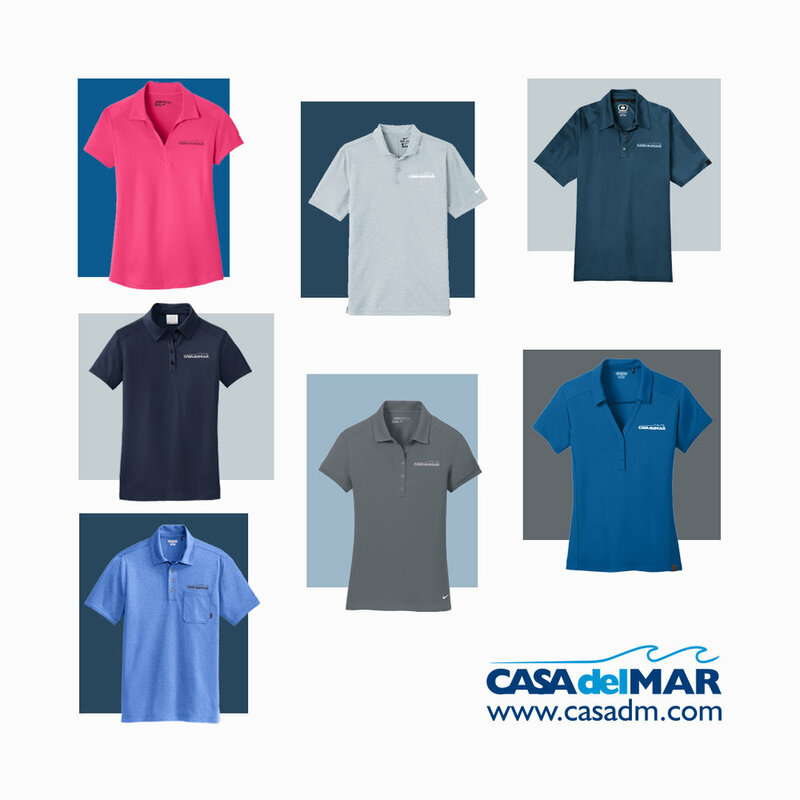 Here are a few of our favorite and most popular performance polo shirts. Keep your team stylish and comfortable everyday! lets put YOUR logo on it!